Date of unveiling – 25th July, 2015. 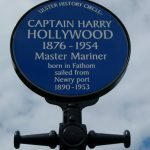 Location – Victoria Lock, Omeath Road, Newry, Co. Armagh. Unveiled by – Mr. Eddie Quinn. 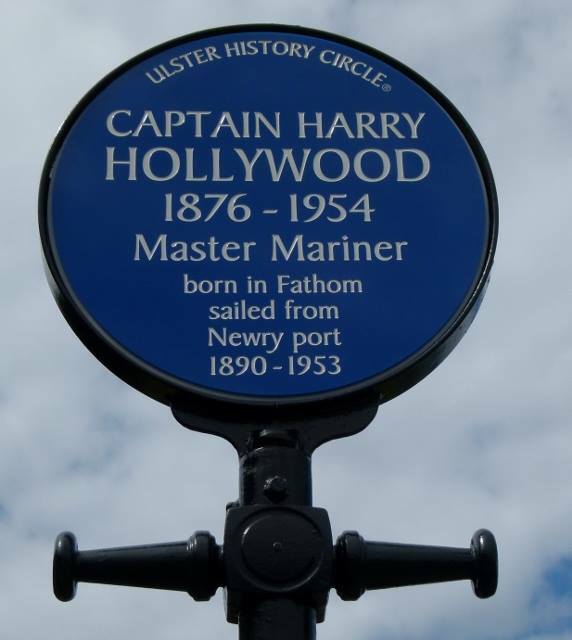 Funded by – Newry Maritime Association.